Half-Sister to Fancifilly (2014.f. 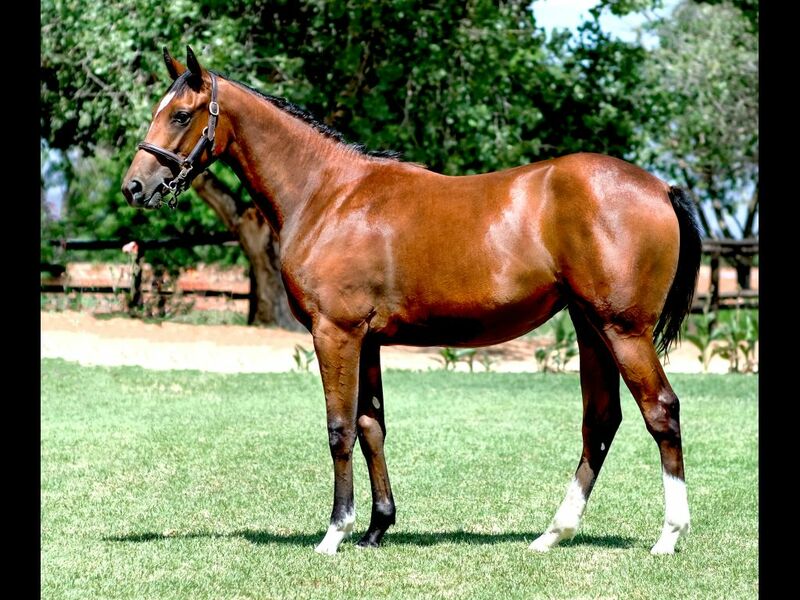 by What a Winter-Sublimity, by Fort Wood-Sublime Surge) - 2nd Greyville Gold Circle Racing Youtube Channel Playlist H.
Out of a sibling to Steffi's Graft (2014.f. 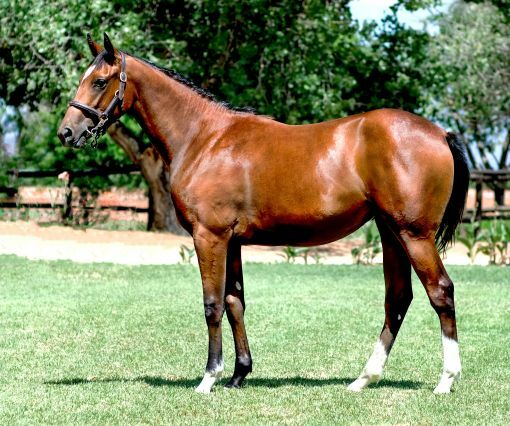 by Twice Over-Sublime Surge, by Elliodor-Surge Ahead) - 1st Kenilworth Philanthropist H., 1st Kenilworth Book Your Seat Sunmet H.